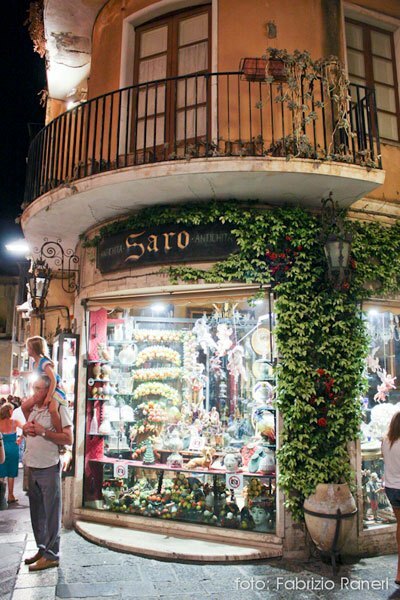 Taormina, one of the most desirable places to visit for tourists in Sicily. 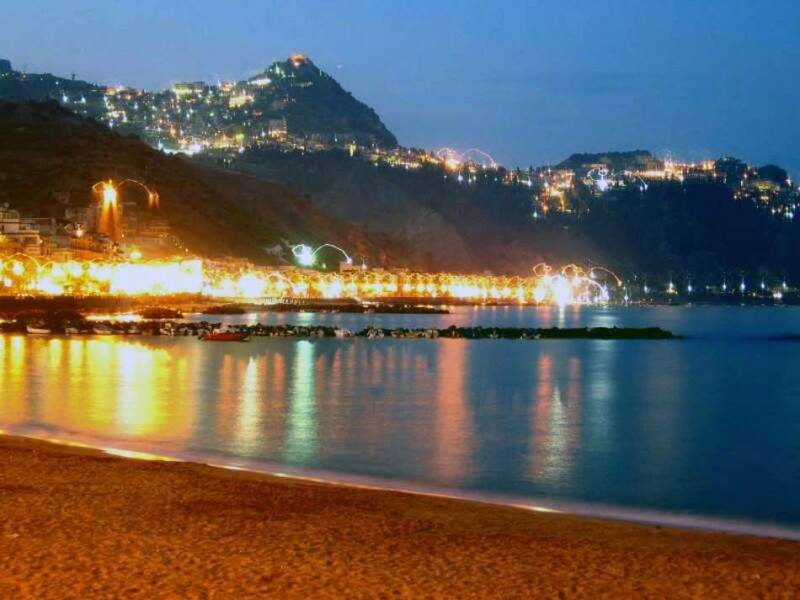 Every year millions of visitors choose it for its beauty, its unique position, its blue sea and its art. With New Travel Services you can discover the marvels of this town on foot. Our luxurious cars will pick you up directly from your place of stay and leave you at the entrance to the main street of Taormina, Porta Messina, where a local guide will be waiting for you. 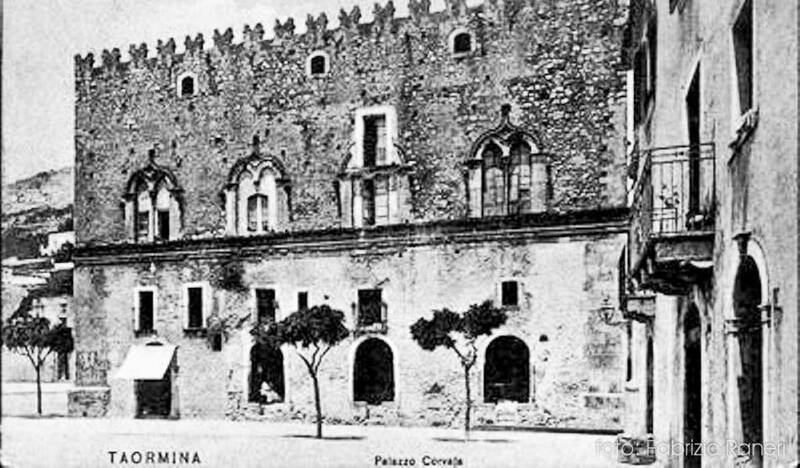 The tour of Taormina goes along the main street, called Corso Umberto, which opens and closes with two big arches, Porta Catania and Porta Messina, the remains of the old wall. The guide will accompany you step by step to the numerous and fascinating monuments of this lovely small Norman town. 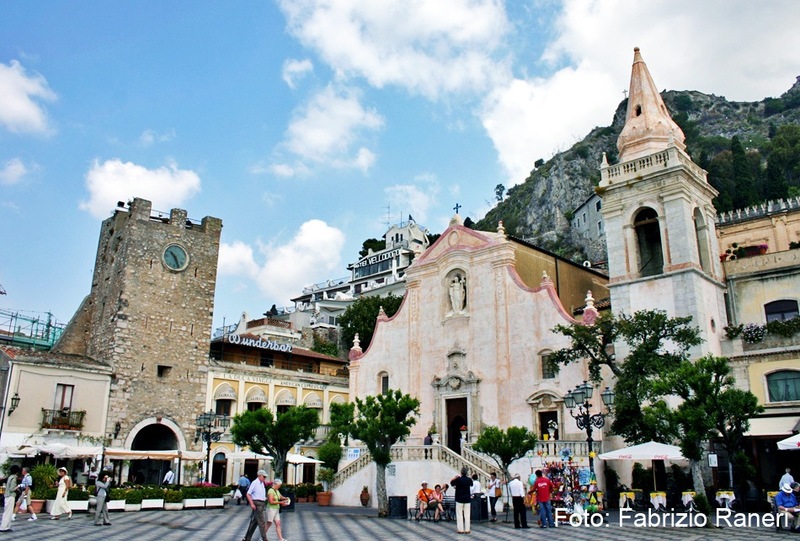 Taormina has in fact a long and ancient history, inhabited by the Greeks, Romans, Arabs and Normans. All of these dominations have left valuable artistic testimony. You will visit the Greek Theatre, the Odeon, Palazzo Corvaja, the numerous small churches, and the enjoy splendid view which opens onto deep blue sea and blue sky reaching as far as the summit of the volcano Etna. 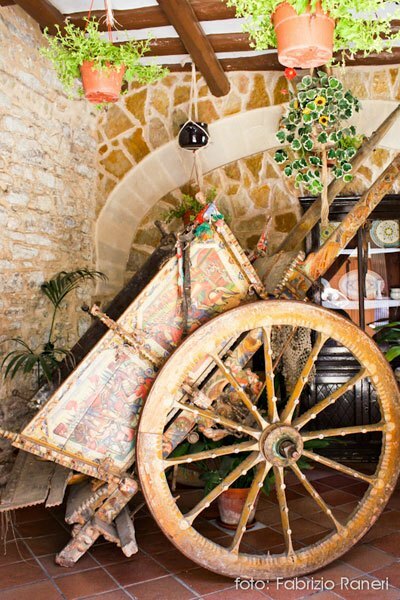 With our guide you will discover the hidden corners and secret gardens of this fascinating tourist centre. 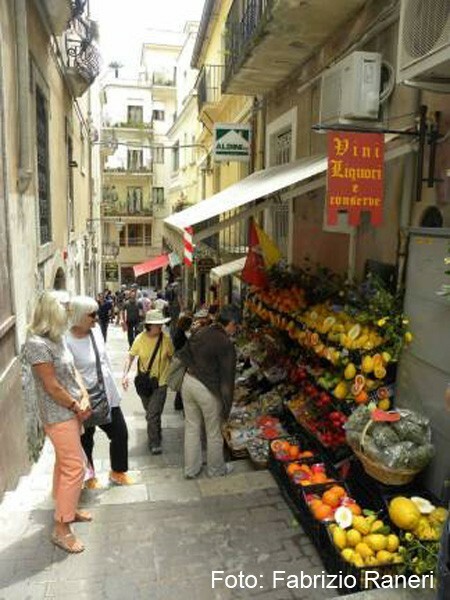 The main street of Taormina is also a lively walkway full of shops and bars, where you can linger at the shops for a souvenir of your visit, or have an ice cream or a coffee. 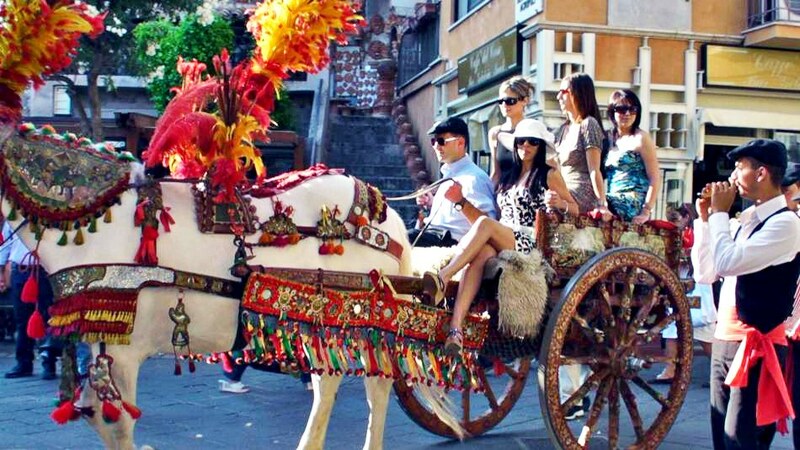 Book today for this wonderful trip to Taormina, full of art and beautiful nature, choose the professional services of New Travel Services. 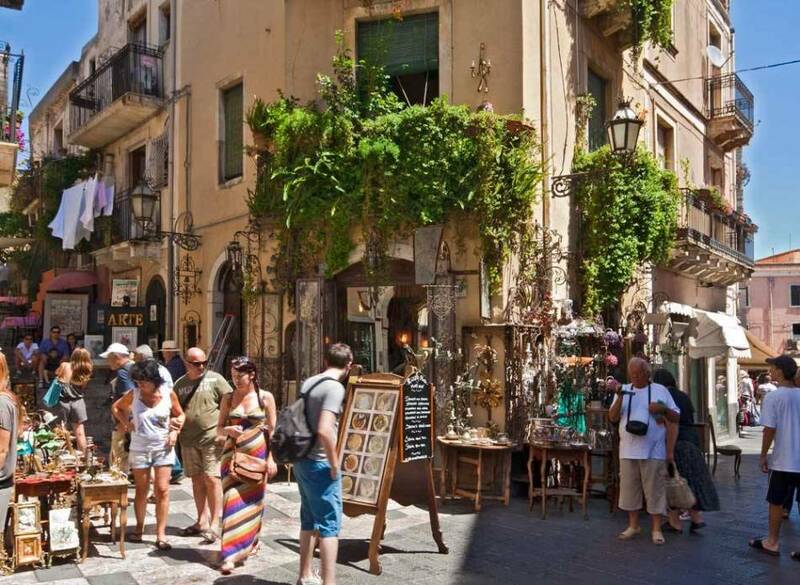 New Travel Services: the best way to discover Sicily.